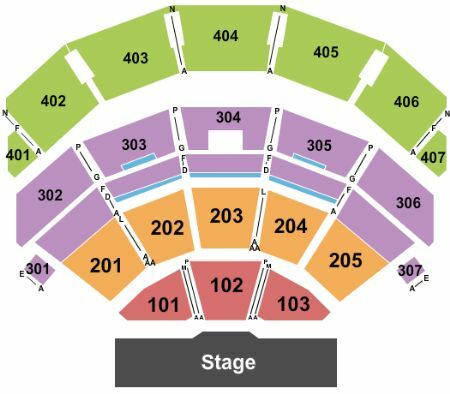 Lady Gaga - Jazz & Piano Las Vegas Tickets - 6/9/2019 - Park Theater at Park MGM at Stub.com! Parking Pass only in Geico Garage. Does not include admission to event. Does not include admission to event. Tickets will be ready for delivery by Jun 05, 2019. INCLUDES ON STAGE PRIVATE VIP TABLE SEATING FOR THE SHOW PLUS A MEET AND GREET AND PHOTO WITH LADY GAGA! !